James and Carl were only ten-years old when they kidnapped and murdered three- year old David McClendon. They were caught, tried, convicted and placed in separate juvenile facilities. At eighteen-years old, both are given new names and released back into society, much to the horror of the nation. 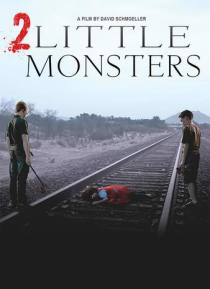 The story follows the lives of these two boys and they try to start over, escape the past and survive … the growing outcry following their release.